If you're experiencing hair loss, chances are you've been exploring different options for preventing further loss and, ideally, for restoring growth in areas where hair is already thinning. Historically, most hair loss treatments have focused on surgery to replace damaged follicles. But as with any type of surgery, those procedures come with specific risks, including scarring, pain, infection, and rejection. In recent years, doctors and medical researchers have been exploring the use of platelet-rich plasma, or PRP, to repair damaged follicles and promote healthy hair growth in people with specific types of hair loss. The big question: Are non-surgical PRP treatments right for you? Here's what you should know. Platelets and plasma are both components of blood. Plasma is the liquid portion of blood, while platelets are components that play a major role in clotting and healing. Platelet-rich plasma is just what it sounds like: Plasma that contains a higher-than-normal number of platelets. Platelets contain growth factors and other elements that help the body heal damaged tissues and improve local circulation. Research shows that PRP injections can be very effective in treating hair loss in both men and women. In a recent meta-analysis of 12 separate studies that evaluated the effectiveness of PRP in improving hair growth, researchers found that PRP treatment showed a significant benefit for increasing hair growth and hair density in people suffering from androgenetic alopecia — male or female pattern baldness — one of the most common causes of baldness among both genders. PRP used in your treatment is “made” right in our office. It starts with a sample of blood that’s drawn from your arm. That sample is placed in a special machine called a centrifuge, which rapidly spins your blood to separate the platelets. Once the platelets are concentrated, they’re reintroduced to the plasma portion of your blood, directly to the area that’s being treated. By injecting PRP right to the treatment site, the beneficial effects of the platelets are focused where they’re needed most — in this case, your hair follicles. Once injected, PRP goes to work to stimulate hair follicle activity, infusing the area with important growth factors while also improving circulation so follicles get plenty of oxygen and nutrients. Most treatments take an hour or less. Afterward, you might have some feelings of pressure or tenderness, but these side effects resolve within a few days. The majority of patients see the most improvement after a series of treatments spaced about four to six weeks apart. At Nu Image Aesthetics & Wellness Institute, we also provide patients with a six-month supply of Viviscal® Professional supplements to support healthy hair growth throughout your healing and beyond. Even if you fall outside these “ideal” parameters, it’s still a good idea to talk with our doctors about PRP hair loss treatment. 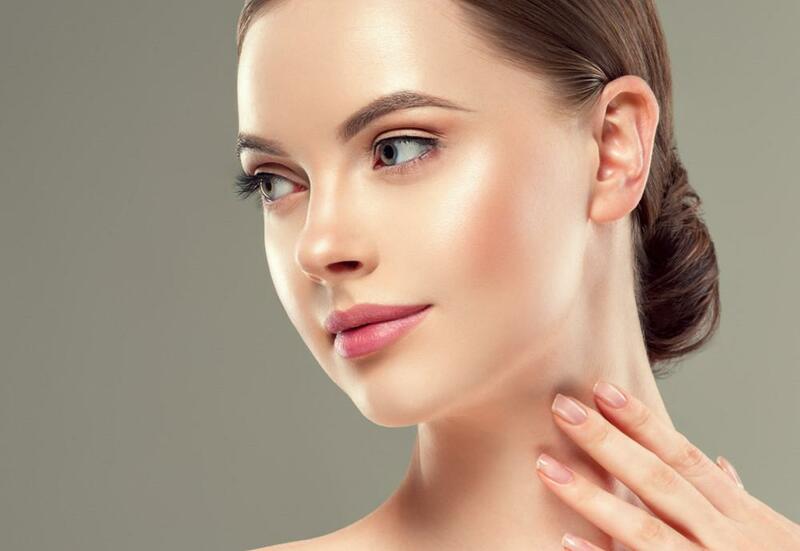 Because it’s minimally invasive and involves no surgery or incisions, PRP can also be an effective solution for people who want or need to avoid surgery. Plus, PRP can be used on its own or in conjunction with other therapies to support the best possible results. Hair loss patterns and causes can vary widely from one person to another. Depending on your specific issues, PRP could be a good option for restoring natural hair growth and repairing damaged follicles. To learn more about PRP and whether it's a good choice for you, contact the office and schedule your consultation appointment today.